PFC. 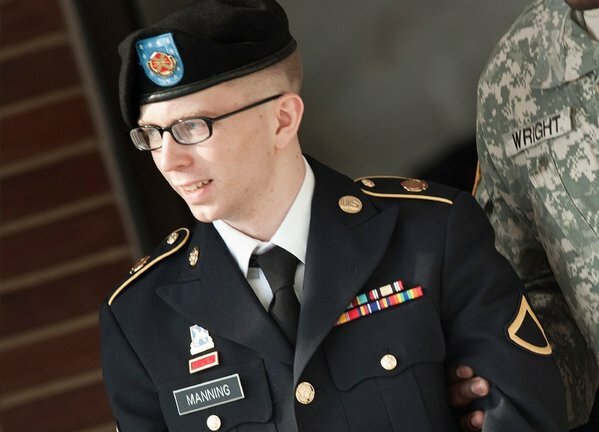 Bradley Manning today admitted that he did in fact leak thousands of documents to Wikileaks. In the 35 page statement Manning also provided his justification for why he leaked these documents to Julian Assange. Manning felt that the American people deserved to be informed about what there government purported to do in their name. Things such as murdering children, allowing torture, killing journalists, you know the usual. One interesting little tidbit that came out during his statement was that Manning had approached The New York Times, Washington Post, and Reuters. All three organizations seemed to either not care or never got back to him. It was only then, after the corporate/controlled media declined to help, that Manning approached Wikileaks. For some more of on Manning and his unjust imprisonment, now reaching over 1,000 days with out trial, go and pick up the first issue of Emma Magazine. I have two articles that deal both with Manning and Assange. There is another Emma magazine out there but this one is not the German feminist one. 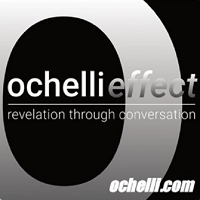 This one was created by two of my good friends and it features a lot of really amazing new artists and critical thinkers. It’s also gorgeous looking so don’t read it online buy it in print form.